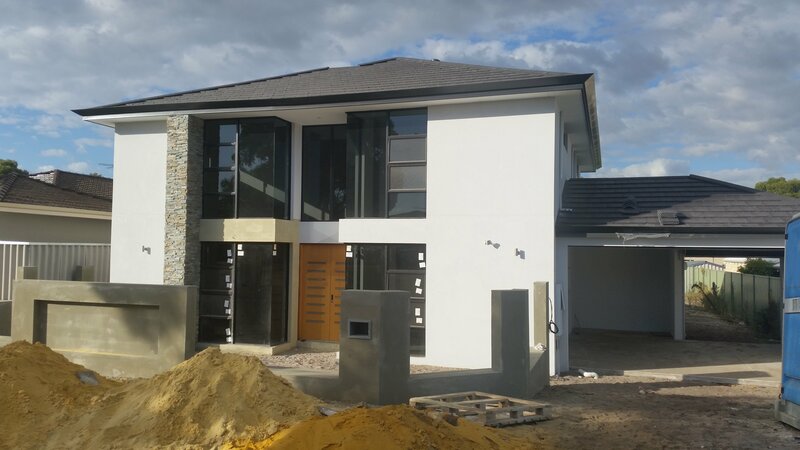 Design and Construct Residential are your home building brokers in Perth who can save you time and money while helping you create your ideal luxury home design. By engaging our HIA-accredited team as your building broker, we can save you up to 15% on your overall build, which could equate to $100,000’s. Tom has over 30 years of experience and expertise, which brings a wealth of knowledge and a strong network of industry connections. He will save you time and hassle and you will be dealing with one person throughout the entire process. We provide the exclusive benefit of Tom’s broad home building experience. 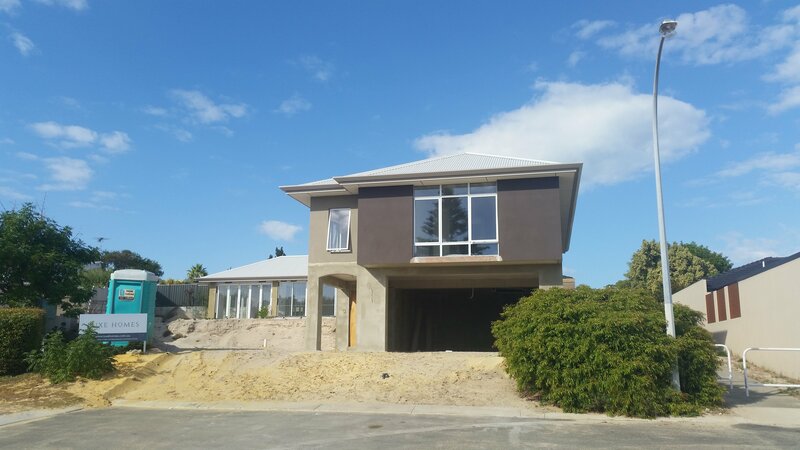 With developments ranging from canal-block sites in Mindarie and Mandurah through to apartments in the East of Perth Tom’s Design and Construct Residential has the breadth of experience to provide you with qualified building brokerage services. Tom himself was the youngest Fellow of the Real Estate Institute in Australia, and has the decades of real estate experience to understand the practical realities of complex building projects. Alongside Design and Construct Residential team members Tom can help you get the most out of your new home project, whether it is built on a narrow lot or a steep site that requires intense preparation. Our scope of work ranges from projects starting at $400,000 up to $2 million. We have no affiliation to any particular builder, and so have the ability to negotiate the very best deal for you at wholesale prices by tendering out to the best luxury home builders. Our independent design and building broker service has evolved over time to allow you to feel at ease while undergoing the new home design process. Ultimately, this service will save you a great deal of time and help you find the right builder at the most competitive pricing. You will also be provided with highly regarded building broker experience and expert advice, as well as potentially large money savings. 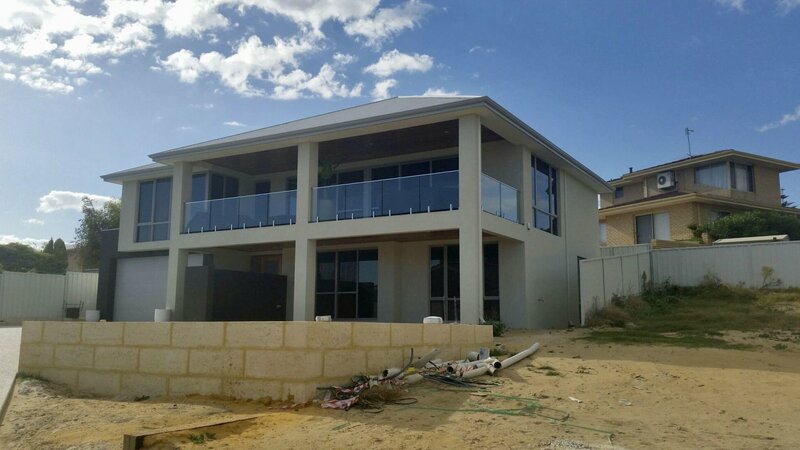 We know prospective home owners are looking for building broking services in large part because they need to get the most out of their money, in addition to getting a quality builder and completing building work on time. But part of the equation is always design: your home’s design has a direct effect on building costs and on the feasibility of constructing your home on a reasonable budget and on time. 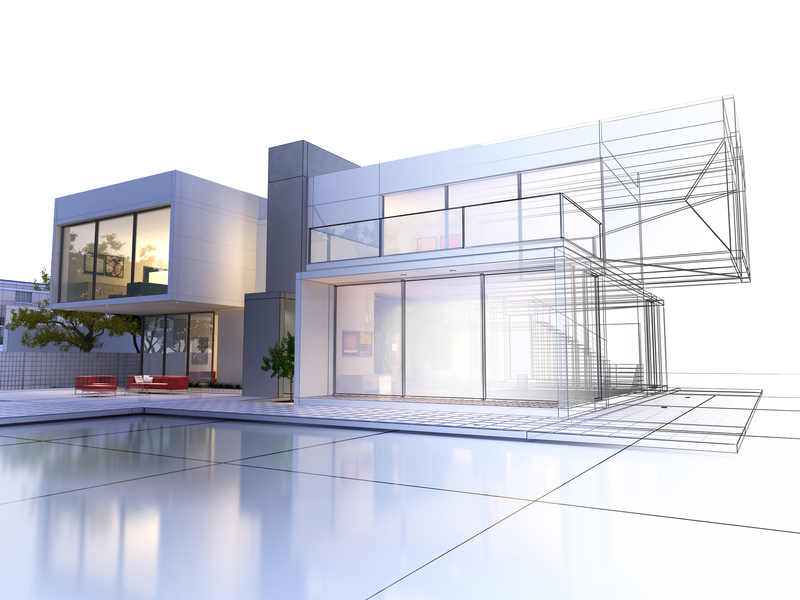 Design and Construct Residential also offers architectural and design consultancy services. You may already have plans, but we can review your design for feasibility and cost-efficiency. No matter what type of block you are building on, Design and Construct Residential can offer a qualified opinion on the design work. Not happy with your existing design? Does it lack the feel of a custom home? Optionally, we can adapt the plan you have and transform your existing plans into a dream home that can be built to a cost-effective budget. 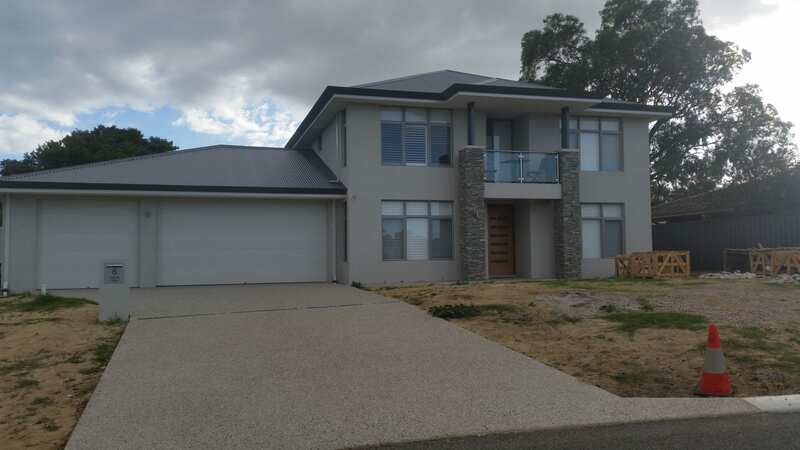 Acting as your building broker Design and Construct Residential will adapt your plans to reflect your lifestyle and in turn acquire the building assistance you need to realise your dream home. To begin with we would invite you to chat to our design team about what you would like to achieve in relation to your new home. This includes the style of the home you wish to have designed, as well as your accommodation and lifestyle preferences both now and into the future. This initial conversation will allow us to gain an insight into your goals and how you would envisage your ideal home. Rather than having to deal with multiple individuals at various levels, you will be taken care of by the same person throughout the entire process. During this initial consultation phase Design and Construct Residential will closely look at the land available to you and, relying on our broad experience of dealing with challenging lots, come up with recommendations that will help you make the most out of the space you have. We will also advise on the right strategy to maximise any benefits your land has, including views in which case we might recommend opting for an upstairs living home, for example. The next step would require us to arrange a certified contour and feature survey for your block on your behalf, after which we would translate your design ideas and thoughts into an official design brief. We conduct this stage in a time efficient manner, while also taking into account how to best maximise the unique features of your block. One of the great things about undertaking this service is that we put no limit on the number of plans we prepare for you, due to our extensive experience, we always get it right on the very first attempt. We will continue to incorporate your ideas during this process and allow you to trial different design concepts to reach your ultimate home plan. Following on from this, we will prepare your drawings to reach a Development Application (DA) stage. We also provide you with images to give you a feel of what your design will look like. Since we are familiar with the head planners from every council, you can rest assured that your home will be developed to its full potential when we lodge these plans on your behalf. Including us at the design stage can help you get through the application stage much quicker. Architectural work done without understanding local rules can make it difficult to pass the many, almost conflicting rules and requirements. Consult with us on your building design work and Design and Construct Residential can ensure the plans that you submit for approval will pass without any hassle whatsoever. We will then assist you in preparing a list of ethical demolishers to quote you on the demolition of your home and leaving you with a suitably prepared clean site. Once this is done, we take you through the selection of all fixtures and fittings for your new home, as well any special or unique items you would like to see included in our detailed schedule of home finishes. In addition, Design and Construct Residential can offer full interior design services. We can even augment your existing plans and drawings with interior design work that really show what your home can look like with a touch of classy, practical interior design. Often it is the small details that makes a home incredibly desirable and the Design and Construct Residential interior design team can highlight where small changes can help you get much more out of your new home. At this next critical stage, we present you with a shortlist of the most appropriate award-winning builders, who are eagerly awaiting the opportunity to provide you with a competitive quote to build your new home. Rest assured that we will assist you in making the right choice by showing you examples of homes they have built, introducing you to the builders themselves and giving you the chance to speak to the clients they have previously built for. Remember that you will remain in control throughout the entire process, and will be thrilled by the incredible prices we can obtain for you from our prestigious builders vigorously competing to win your business. Since we have no affiliation to any individual builders, we have the ability to negotiate the very best deals by tendering your plan out on your behalf. 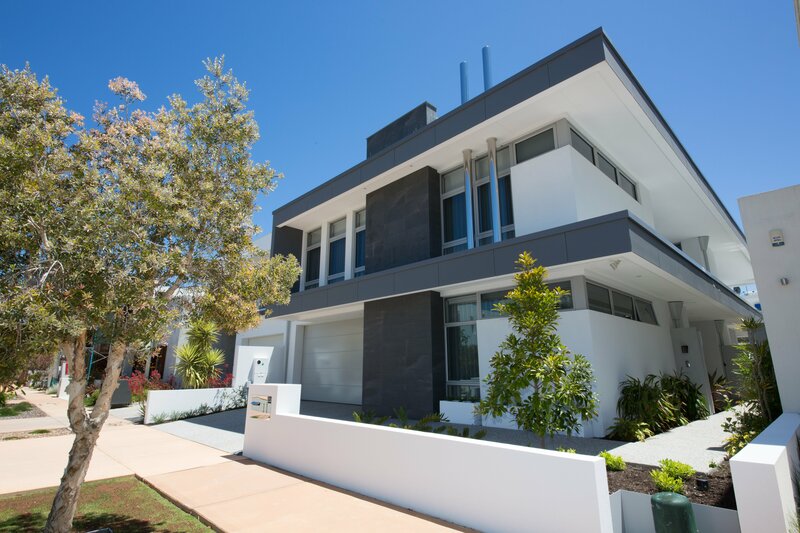 Design and Construct Residential are award-winning building brokers for Perth’s finest new homes. We are proud to be able to source the very best products and services for our esteemed clientele. For your initial conversation about your dream home design, please contact our Director Tom on 0418 911 869 today for more information. 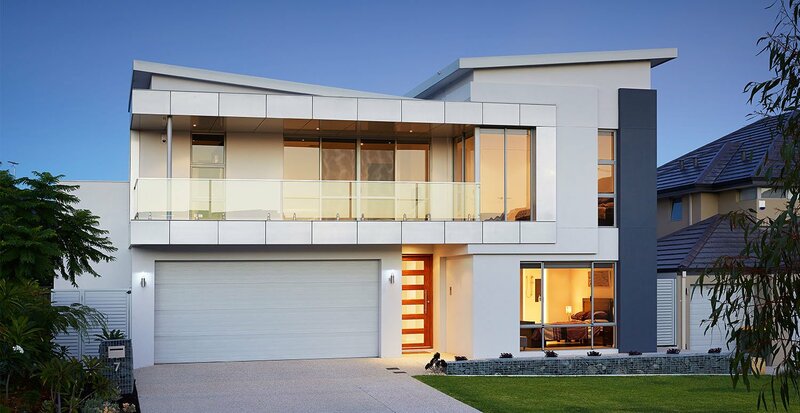 Design and Construct Residential is one of Perth’s most highly rated home building brokers, in addition to offering top-rated home design services. With decades of experience it is our breadth and depth of insight that means that we can lead building projects that offer outstanding value. Clients choose Design and Construct Residential because they want to avoid the drama typically associated with home building projects. Understandably, prospective home owners take building their new home highly personally and that is why Design and Construct Residential ensures that the construction of your new home goes smoothly, every step of the way. 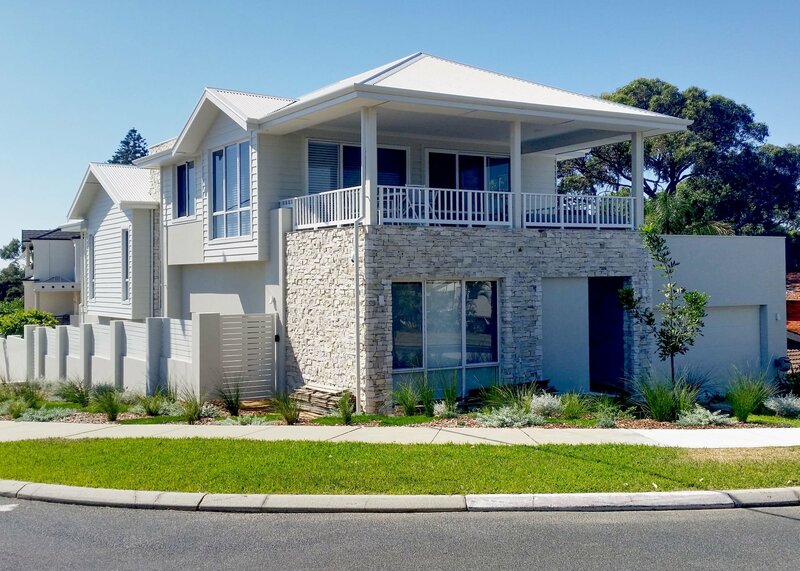 Comments from our clients range from “we wish we had consulted with Design and Construct Residential earlier – it would have saved us so much time and effort” to “we had looked at many display homes but could never find what we wanted, Design and Construct Residential showed us the perfect plan”. In short, to achieve a new-built home that is both desirable to live in and built on time and on budget you need a building broker that has the background and experienced to foresee the unforeseen. Contract with Design and Construct Residential to ensure you get the home of your dreams within budget and within the time frame that works for you.